out of 4 male babies their first year. Branded state property, he must escape, but where can a blind man in a strange world dominated by desperate scientists run? And on a world where polygamy is the norm, how can a fugitive alien adapt into becoming the husband of five independent wives who never expected to be the mothers of a generation a planet hopes carry the genes that will change everything? How can Tribe Renbourn survive the aftermath of a catastrophic explosion that kills thousands? And that's just part of the story. 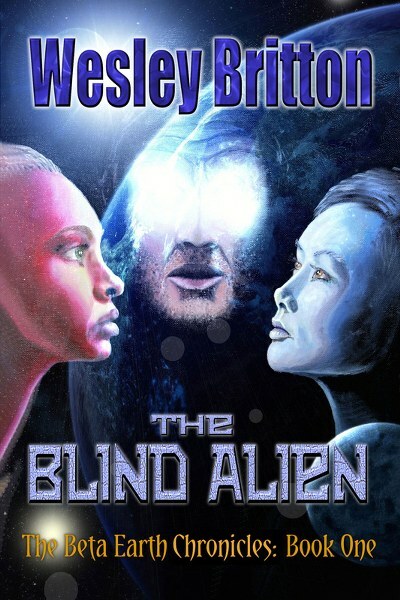 Blind Alien is free on KU and only 99c to buy. Still, a few things you might like to know about Wes include the fact he’s the author of four non-fiction books on espionage in the media, most notably The Encyclopedia of TV Spies (2009). Beginning in 1983, he was a widely published poet, article writer for a number of encyclopedias, and was a noted scholar of American literature. 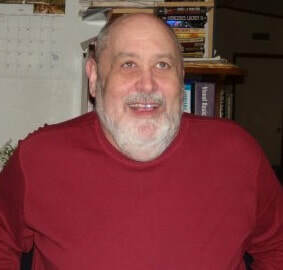 Since those days, for sites like BlogCritics.org and BookPleasures.com, Britton wrote over 500 music, book, and movie reviews. For seven years, he was co-host of online radio's Dave White Presents for which he contributed celebrity interviews with musicians, authors, actors, and entertainment insiders.